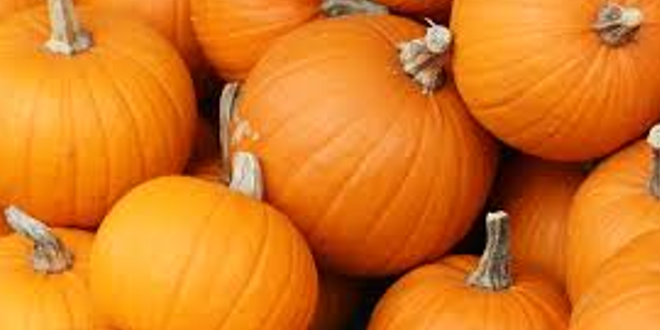 Why People are Obsessed with Pumpkins - 101.9 FM - The Wave! Love it or hate it, pumpkin spice is everywhere. Nielsen says sales of pumpkin-flavored items raked in $414 million in the U.S. between the end of July 2016 and end of July 2017. That’s up from $286 million in the same period of time in 2013. But, pumpkin wasn’t always a culinary star.